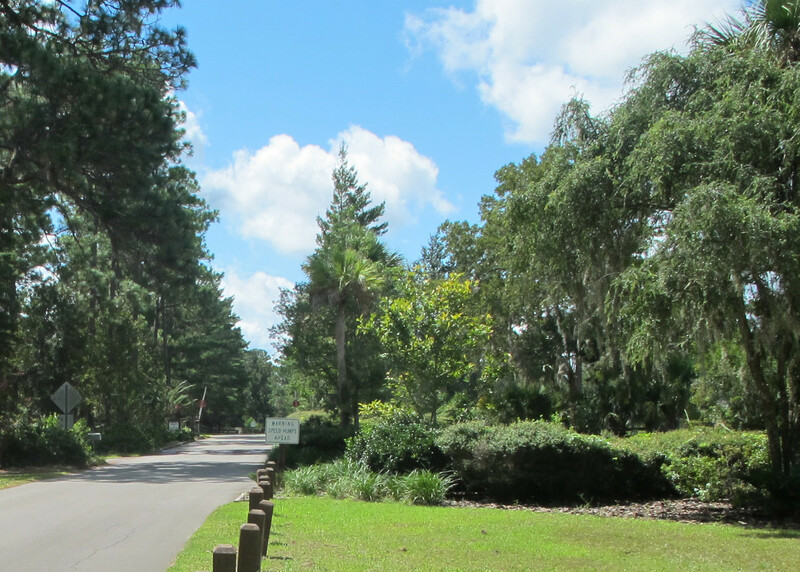 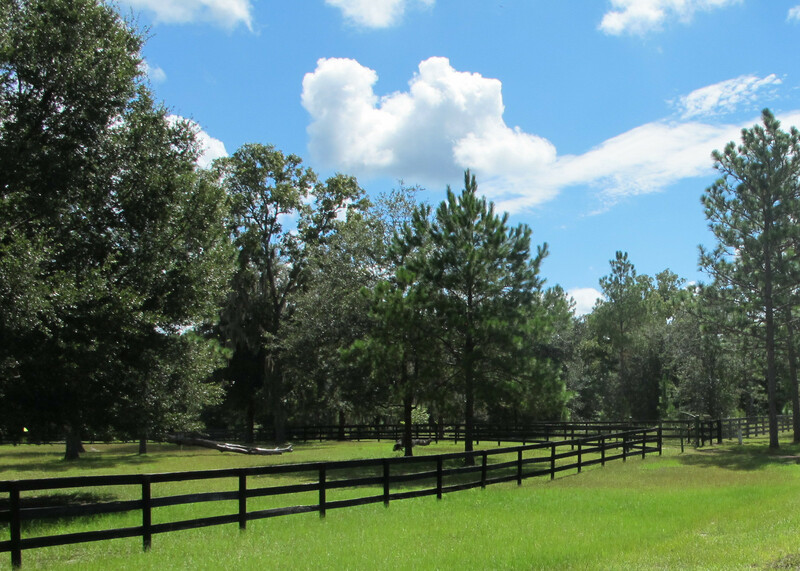 This 640 acre, gated southwest community is nestled among tall pines and offers country privacy with an easy commute to any major Gainesville destination. 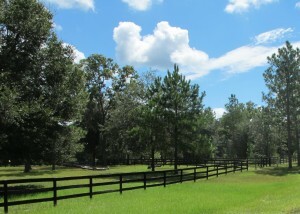 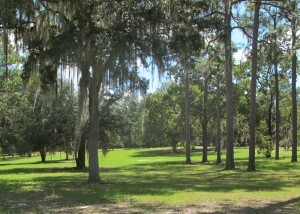 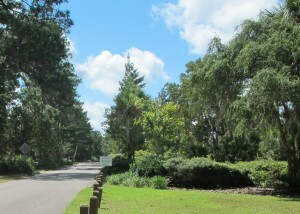 There is a wooded horse trail wrapped around the entire community for resident use. 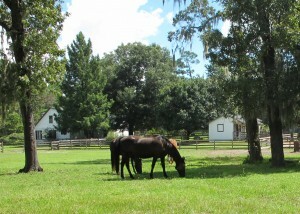 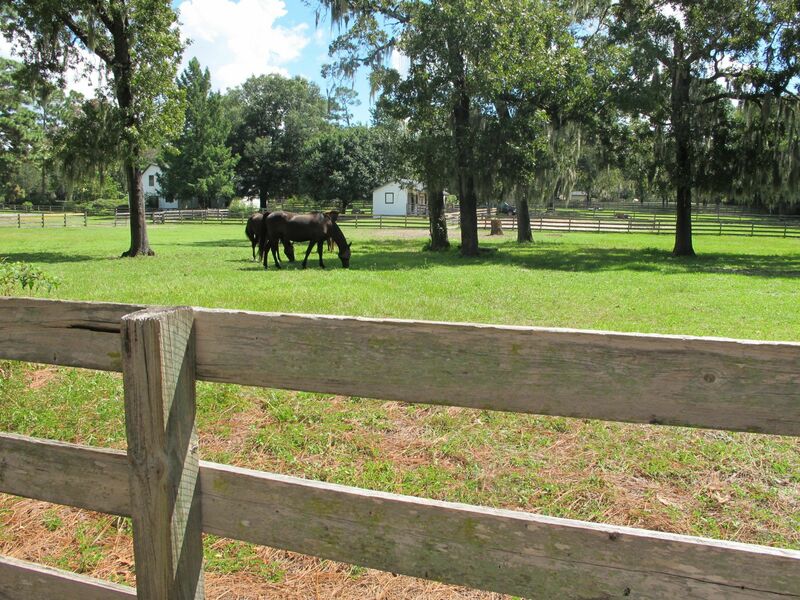 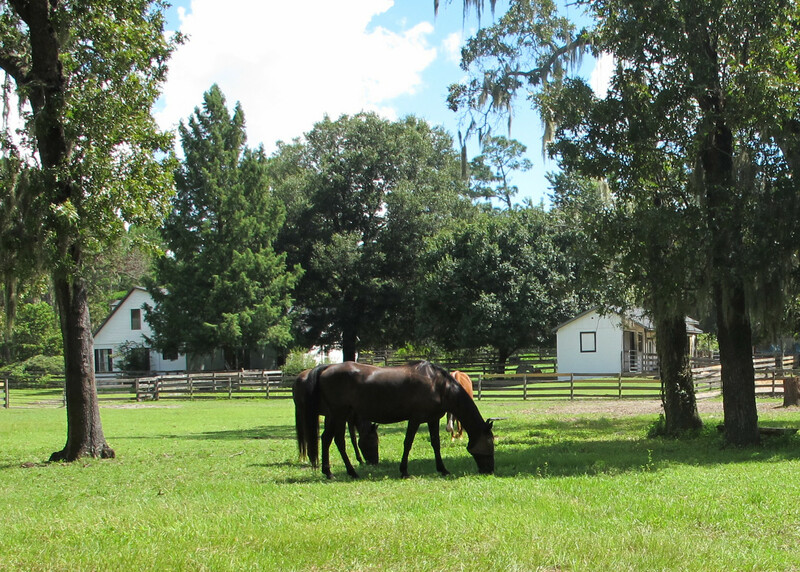 Most homes in Farms of Kanapaha have detached horse barns and ample pasture space for frolicking horses. Housing prices in Farms of Kanapaha currently range from the $350Ks to $1.2M. HOA fees are $250 yearly. 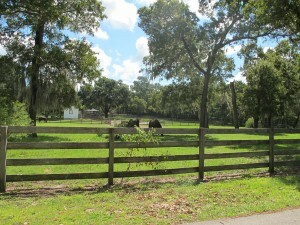 Schools zoned for Farms of Kanapaha include Idyllwilde Elementry, Kanapaha Middle, and Gainesville High School. 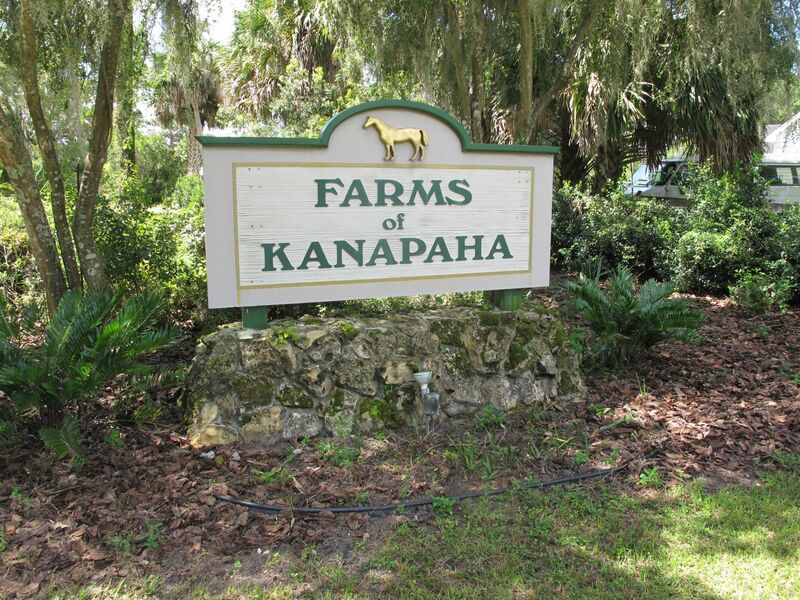 Kanapaha Farms is located off Archer Road, three miles to I-75, close to UF/Shands, Haile Village, and a variety of shops and restaurants.